Free public Wi-Fi in Melbourne: what's in it for the providers? Last week, Melbourne City Council announced an action plan in the Council Plan 2013-17 to develop a strategy for free public Wi-Fi within the Melbourne CBD. 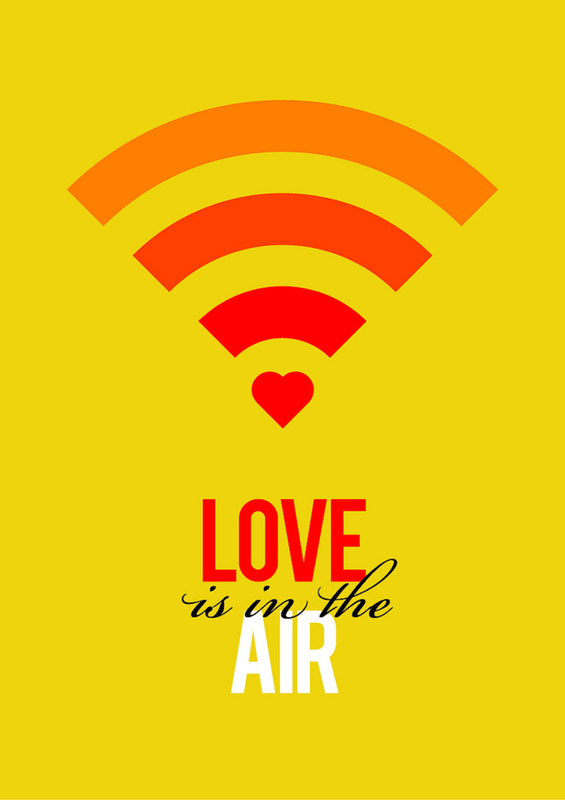 Why is the council thinking of investing in and providing free public Wi-Fi at all? First, let’s look at the history of public technology investment. In 1905, two ratepayers in Richmond, Virginia, started a campaign to prevent the city government investing in an electricity plant. Electricity is not in any sense a necessity, and under no conditions is it universally used by the people of a community. It is but a luxury enjoyed by a small proportion of the members of any municipality, and yet if the plant be owned and operated by the city, the burden of such ownership and operation must be born by all the people through taxation. Several broadband analysts, including Nicholas Carr and Andrea Crawford point to the similarities between the debate over municipal electricity plants and proposals by city government to invest in broadband. In many countries, proposals by city governments to provide public Wi-Fi, in particular, have been contested on the grounds that the networks will service relatively few while imposing a cost on all ratepayers. Pro-market adherents argue against government involvement in broadband provision generally, with their fiercest criticism, it seems, focused on municipal involvement. On the other hand, there is strong opposition to broadband provision being left solely to the market. Private electricity companies dominated US electricity supply in the early 20th century, leaving great swathes of the country without connection until Roosevelt’s electrification program of the 1930s. Seen from this perspective, the response to the Council’s recent announcement of a public Wi-Fi trial was predictably polarised. Melbourne is a major international tourist and student destination with more than three million visitors annually, and the provision of public Wi-Fi would enhance visitor expectations in line with Melbourne’s image as a “smart city” and a “global city”. data collected can provide targeted advertising opportunities. Like many large cities around the world, Melbourne has been seeking innovative ways to make more effective use of its extensive back-of-house digital networks, applications and the data collected about how Melbourne functions. In 2010 the council proposed a CityLab, a physical and virtual space where application developers, IT specialists and academics could use its data holdings for research and experimental purposes. Measuring whether success of a trial could be difficult partly because of the need to find technology and commercial partners. A trial Wi-Fi network would be likely to include the CBD and other inner public spaces such as Docklands, Southbank and the parks bordering the eastern and northern edges of the CBD. The council would be keen to ensure that areas that host major events will be included in the Wi-Fi network footprint. 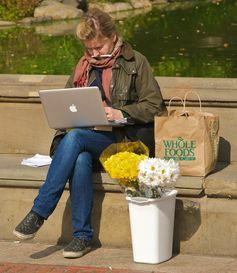 City councils that have invested in public Wi-Fi offer a standard set of rationales, such as reducing the digital divide, encouraging civic participation and social connectedness, boosting local business, and so on, to justify the use of public funds. However, the history of electricity provision in the early 20th century provides a clue to the most compelling rationale for government intervention: we don’t really know what the results will be until the first step is taken. On the one hand, it takes a brave government to commit public revenue on this basis – think of the difficulty that the former Australian government had selling the National Broadband Network (NBN). But on the other hand, there is a strong argument that governments are well placed to invest in experimentation and innovation. Information discovery is a major constraint on economic development. Investment in public Wi-Fi would not be directed to achieve known goals and outcomes, but to discover and coordinate new knowledge and leverage local entrepreneurship and civic initiatives. Telstra is a logical choice for a free Wi-Fi trial as it has the largest digital network in the CBD and extensive experience with the provision of wireless services. But Telstra’s mobile cellular network blankets the CBD, so what would Telstra have to gain by participating? Part of the answer to this question is the rapidly increasing mobile cellular data downloads. Data downloads in the three months to June 2013 increased by 43% over the last three months of 2012. As data downloads increase, congestion on the mobile cellular networks will increase. Carriers will look to Wi-Fi data offloading - when a mobile phone uses a Wi-Fi network to connect back to the mobile carrier’s network - to reduce congestion. Cisco Networks, a possible equipment vendor for the project, recently released a strategy for mobile data offload over Wi-Fi networks. Technical advances in the pipeline for fourth generation (4G) in mobile networks include smooth handover between mobile and Wi-Fi networks to facilitate data offloading. It is because we don’t know what will happen with public investment in Wi-Fi that broadband analysts look to the history of public technology investment. As US blogger Glenn Fleishmann observed, in 1905 electricity was largely used to replace gas lighting. Its potential uses were not widely understood. Compressors to allow refrigeration, electric heat, and other innovations came later. Perth currently offers free public Wi-Fi within the Perth CBD, and Adelaide has announced a similar service before the end of 2013. 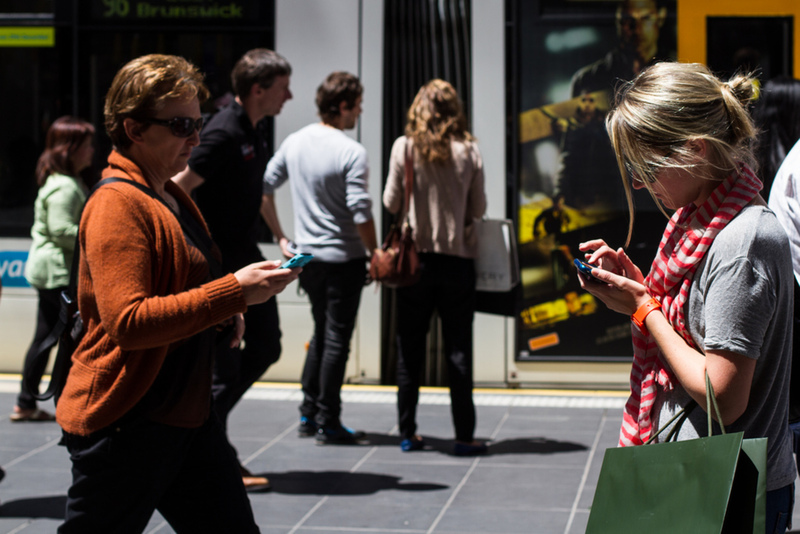 By facilitating a public Wi-Fi network around central Melbourne the council would investing to meet tomorrow’s needs and to ensure Melbourne offers visitors a service that they have come to expect. For Melbourne to retain its “most liveable” status, the free public Wi-Fi strategy announcement has come just in time to ensure that the city does not fall behind its competitors. Correction: while the City of Melbourne has been in discussions with technology providers, the Council has not yet agreed to a trial. Ian McShane receives funding from the ARC.